It is a sad commentary on our society that the men and women who serve our country in combat, return home with injuries that are not always as visible as a physical wound and therefore not adequately treated. 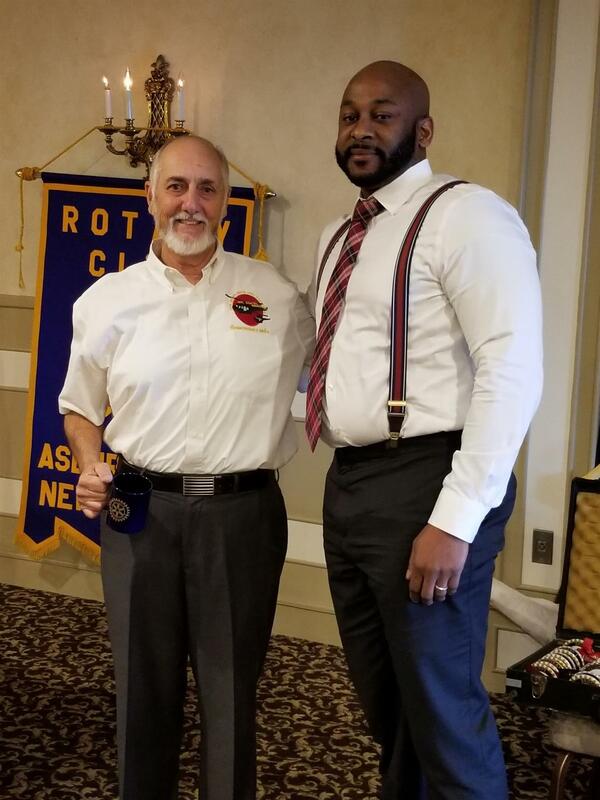 Greg Kucharewski shared with our club how a fishing program is making a difference in the lives of these veterans (young and old) by utilizing healthy outdoor activities. In addition, they can then connect veterans to VA Services offices, outreach centers, NJ Coastal Parks, local fishing clubs and other veteran organizations. By having an activity that encourages them to leave the house, connections can be made and new friendships are formed (and sometimes an old friend is found) that can truly give the vet a spark of hope. As a survivor of PTSD himself, Greg understands the roller coaster that many find themselves on following combat duty; the high-highs, and the lower-than-low lows, the flashbacks and the sleepless nights. By partnering with other community/local organizations and seeking out vets, the activities that he and his team of volunteers can offer truly offer a hand-up to those in desperate need. If you would like to be part of this program, or need additional information, contact Greg at: 732.785.9278 or gkucharews@jcaa.org.